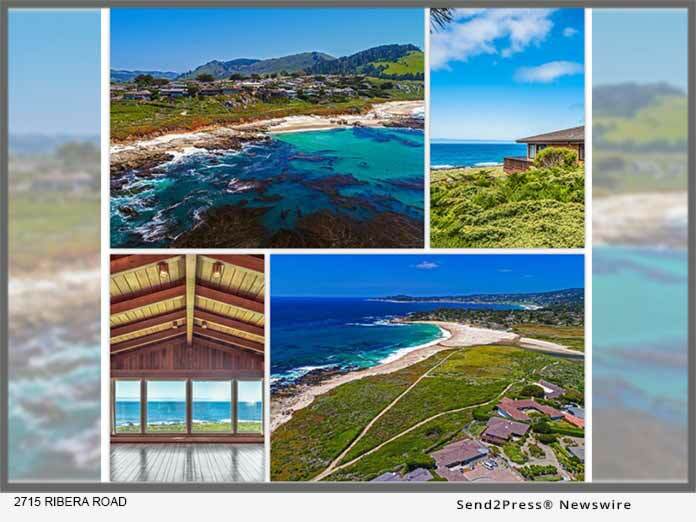 CARMEL, Calif. /California Newswire/ — Jonathan Spencer Properties has announced a rare opportunity to own an oceanfront slice of heaven in sought-after Carmel Meadows. 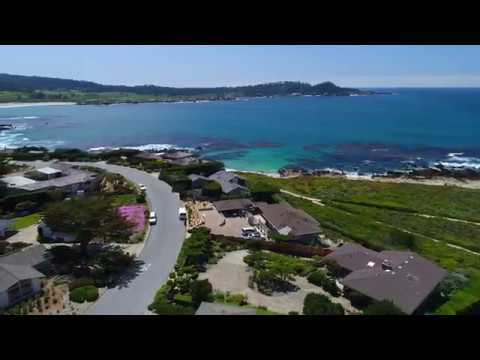 To live in Carmel Meadows is to live in arguably one of the most gorgeous and glorious places imaginable. At over 4,200 square feet, this 5-bedroom and 3.5 bath property offers a beautiful canvas for the next owner to create a showpiece refuge in an exquisite setting that captures the senses and inspires the mind.